Australia's premier LEGO® fan convention Brickvention returns to Melbourne in January 2018. LEGO fans take note; Brickvention will be back at Melbourne's beautiful Royal Exhibition Building early 2018. This is a once-yearly event you really don't want your kids to miss! 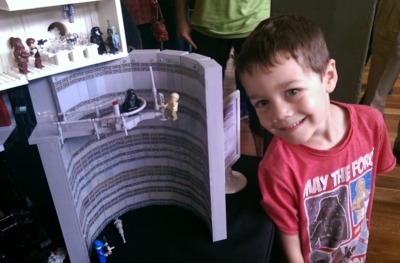 2018 will be the 11th year that Brickvention has inspired the young and the young-at-heart with a huge display of creative models built by LEGO® fans. 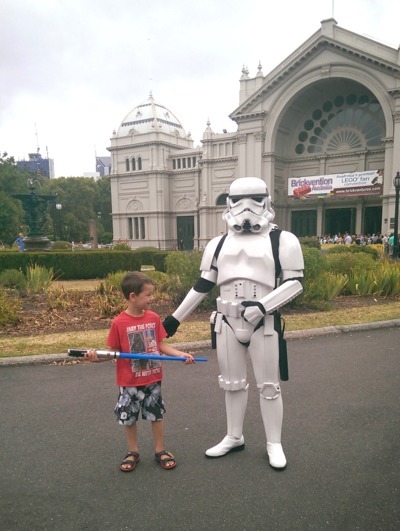 Stroll around the magnificent Royal Exhibition Building in Carlton Gardens and admire replica Star Wars™ movie sets built in brick form, huge statues and world monuments, castles, planes, space ships, working LEGO train sets, art pieces and so much more. For hands-on fun, there's a build zone inviting little people to build up a storm, whilst collectors can shop for rare sets in the merchandise area. If you're lucky, you must just bump into a Star Wars character or two c/o Australia's 501st Legion. 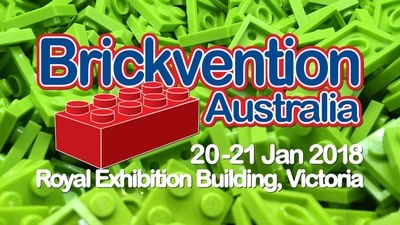 Brickvention is run by the not-for-profit incorporated body Brickventures, who oversee the running of Brickvention and the Melbourne LEGO User Group (MUGs), and MUGs Junior. Don't miss Brickvention 2018, an inspirational two day event open from 9am to 5:30pm on both Saturday 20 and Sunday 21 January. Book your session time ahead of your visit. Timed entry sessions have a 20 minute entry window, which you must adhere to. Note that once you're inside the exhibition, you can stay as long as you like. 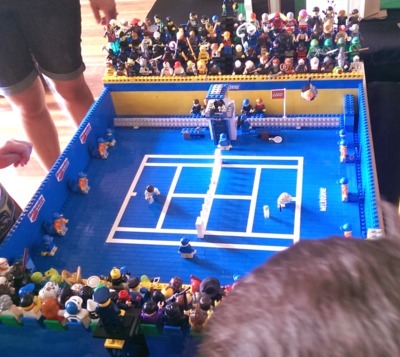 Brickvention 2018 is the one annual event that all Melbourne LEGO fans add to their calendars. Make sure you do the same. Stay tuned to our Facebook page for a Brickvention 2018 family ticket giveaway happening very soon.